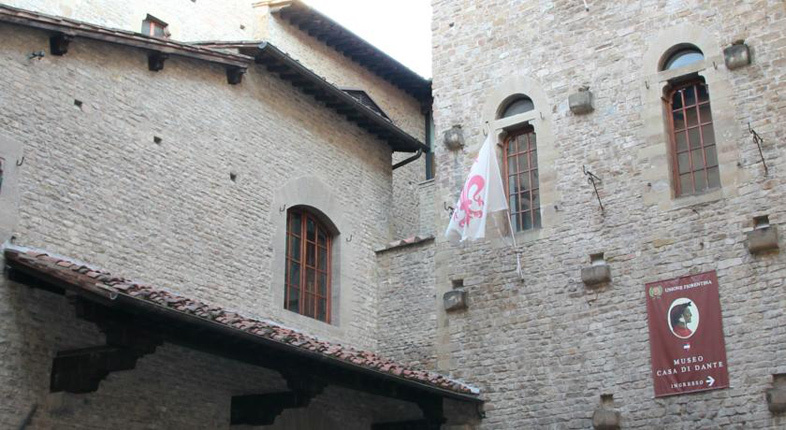 In the historical center of Florence in the 200, between the church of S. Martino and the Public square Dei Donati, rose the houses of the Alighieri. 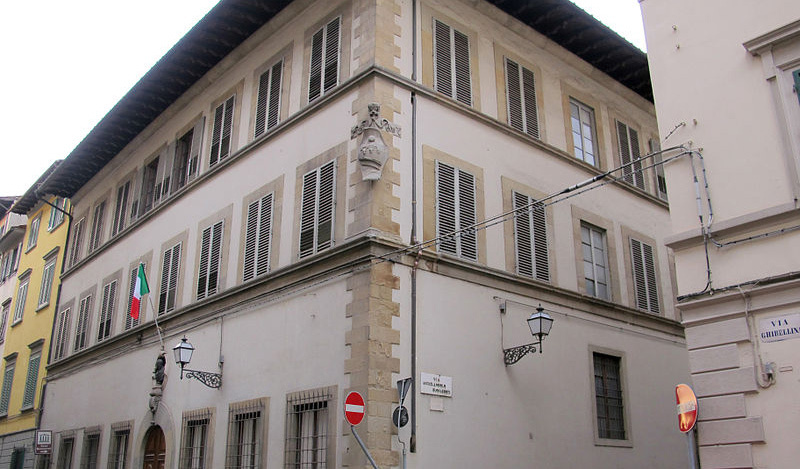 In the first years of the 1900's, the Common of Florence made to construct the Dante house where the tradition wants that the poet was born. 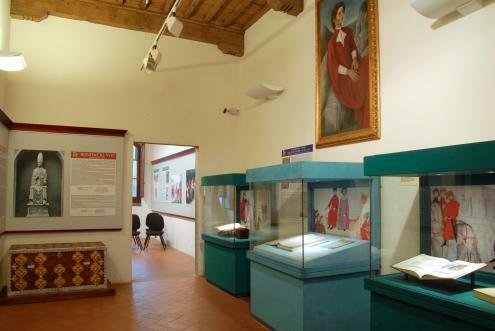 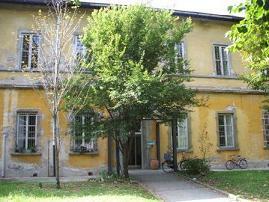 Here is situated the Museum House of Dante that is divided in three plans. 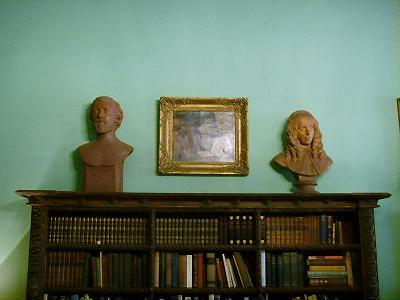 At the first floor we find documentations regarding Florence of those years, the younger Dante, his public life, his nomination to priore of the city with his participation to the political and military crashs. 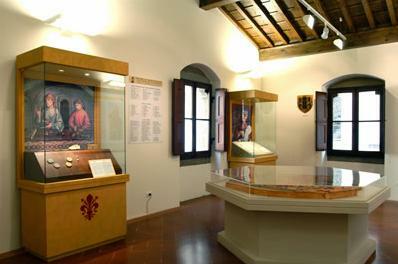 At the second floor we find regarding documentations the painful period of the exile (begun in 1301 when Dante was condemned). 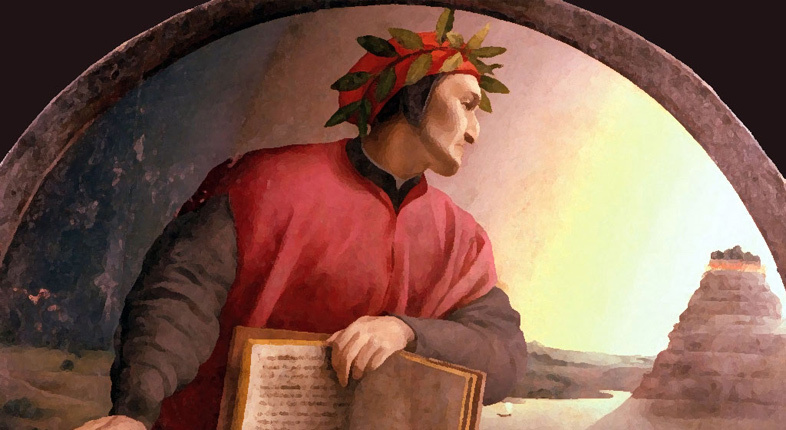 Dante passed the last years of its life to Ravenna, until his dead in 1321. 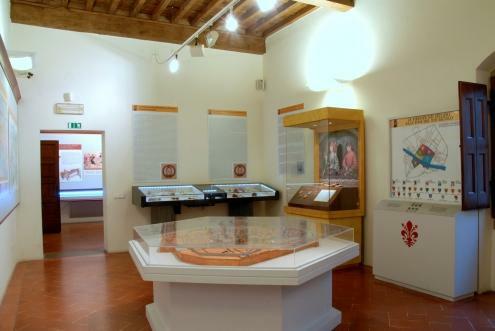 At the third floor we find regarding documentations about optimal reproductions of famous works of art realized from the 1300's until today by great artists like Giotto, Andrea del Castagno, il Ghirlandaio, Raffaello, Michelangelo.